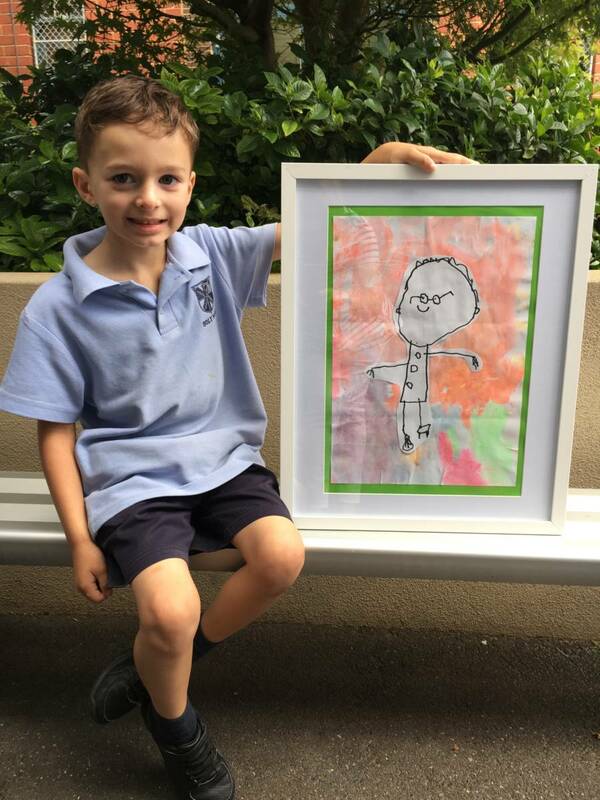 Holy Name is thrilled that their students’ artwork has been selected to go on display at the Visual Art Exhibition, which is a highlight of Catholic Education Week. 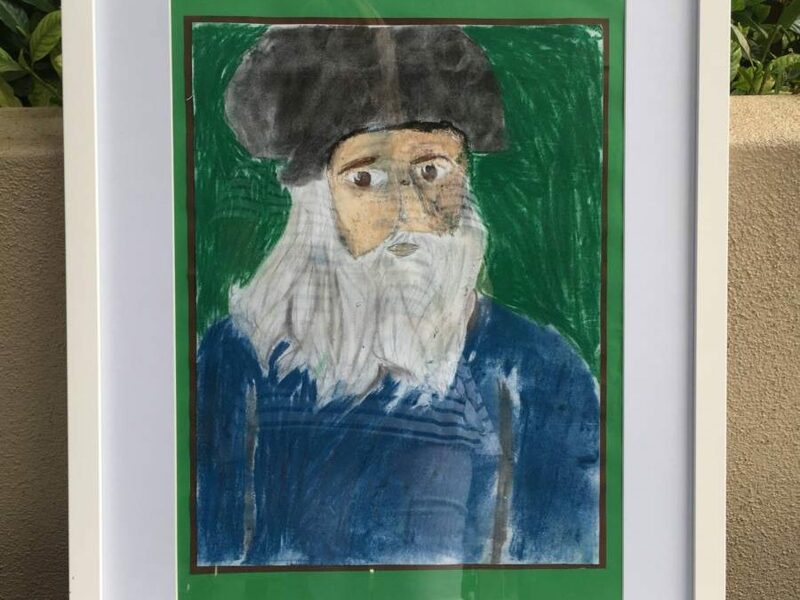 Congratulations to Year 1 student, Jude P and Year 6 student, Chloe H, whose artwork was selected amongst hundreds of art submissions from Catholic schools around Victoria. 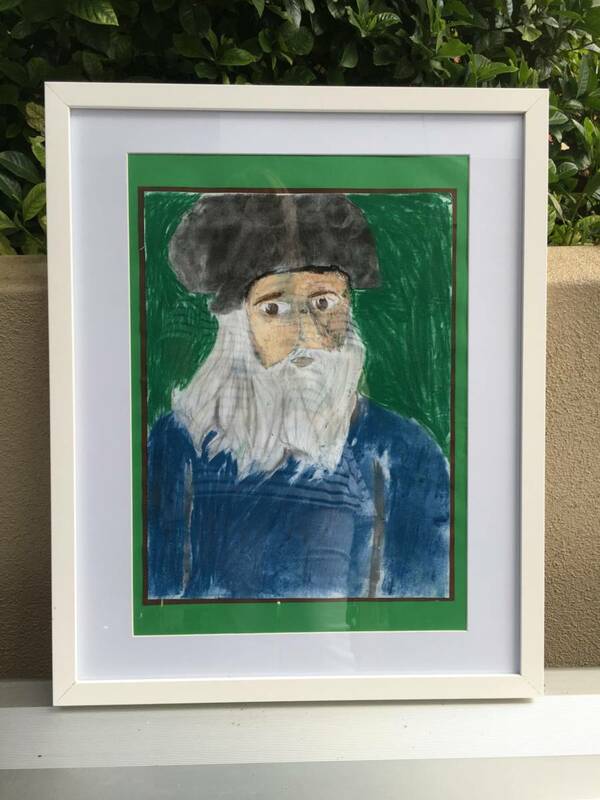 The Visual Arts Exhibition showcases the wonderful artwork of primary and secondary students in the Archdiocese of Melbourne. It reflects their creativity in a broad range of impressive and inspiring works across disciplines including painting, photography, sculpture, fashion and film. The exhibition is a powerful tribute to their young lives and gives a brief insight into their world. 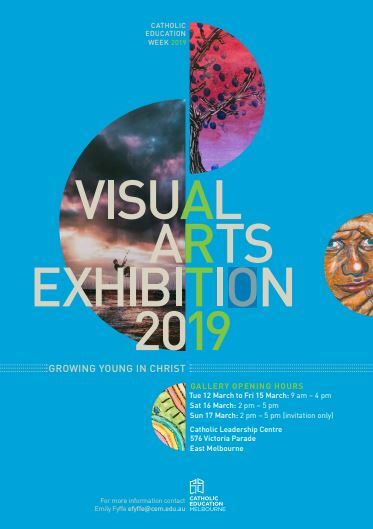 The exhibition is open to the public from 9 am – 4 pm on Tuesday 12 March to Friday 15 March and from 2 pm to 5 pm on Saturday 16 March at the Catholic Leadership Centre, 576 Victoria Parade, East Melbourne.